Our family owned and operated pet service center is dedicated to serving your entire family. We realize that pets are an important part of family circles. 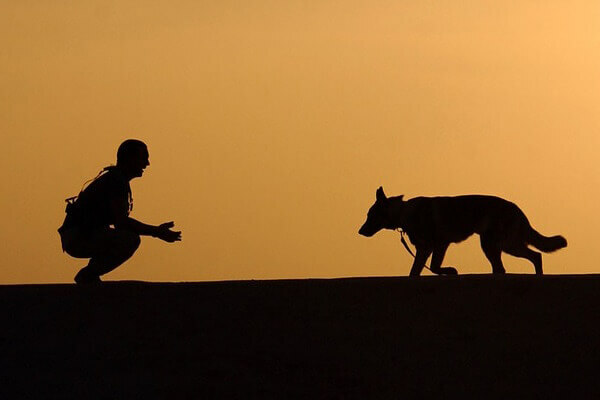 Pets are unconditionally loyal companions that profoundly touch our lives. Because pets bring us such happiness, love, and joy, it can be devastating to lose such an adored friend. At Peebles Pet Services, we offer an affordable, dignified, and compassionate service to all who have experienced the loss of a pet. We serve all of West Tennessee, North Mississippi, and Eastern Arkansas with our affordable pet cremation services and pet cemetery. We are available to you 24 hours a day, 7 days a week by calling 901-465-4343. Our normal office hours are 9:00 AM to 4:30 PM, Monday through Friday. We are located just beyond the city limits of Oakland, TN, 23 minutes from the Wolfchase Mall area. We have a beautiful facility in a comforting, serene setting. It is worth the drive!